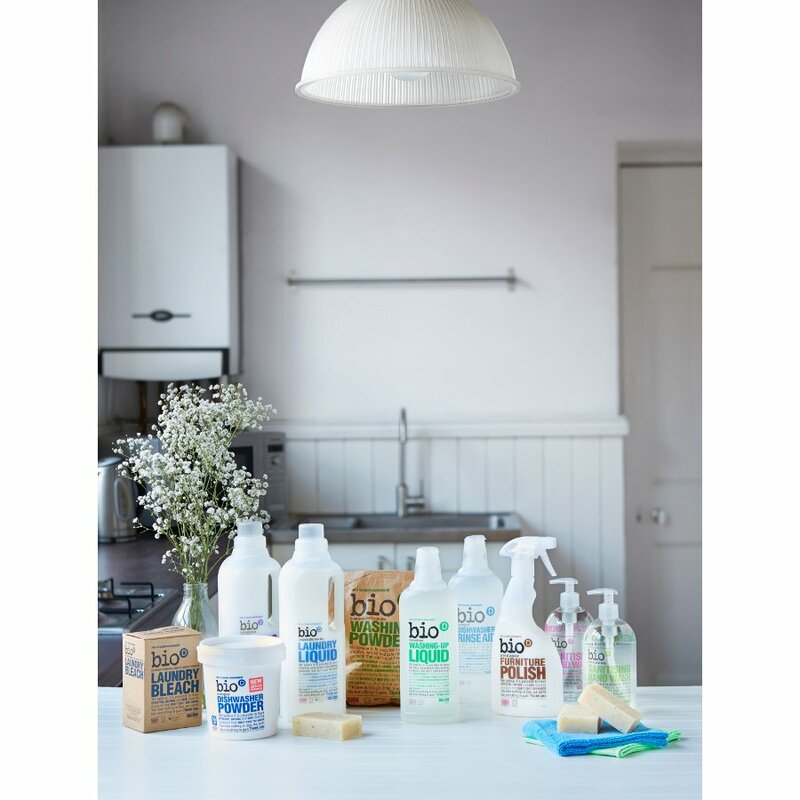 New and improved from Bio D, this concentrated dishwasher powder cuts through grease and limescale that forms on your dishes leaving them sparkling clean. It is sustainable and naturally derived from raw materials also making it suitable for sensitive skin and free from petrochemicals, phosphates, preservatives, enzymes and synthetic perfumes. Made in the UK. 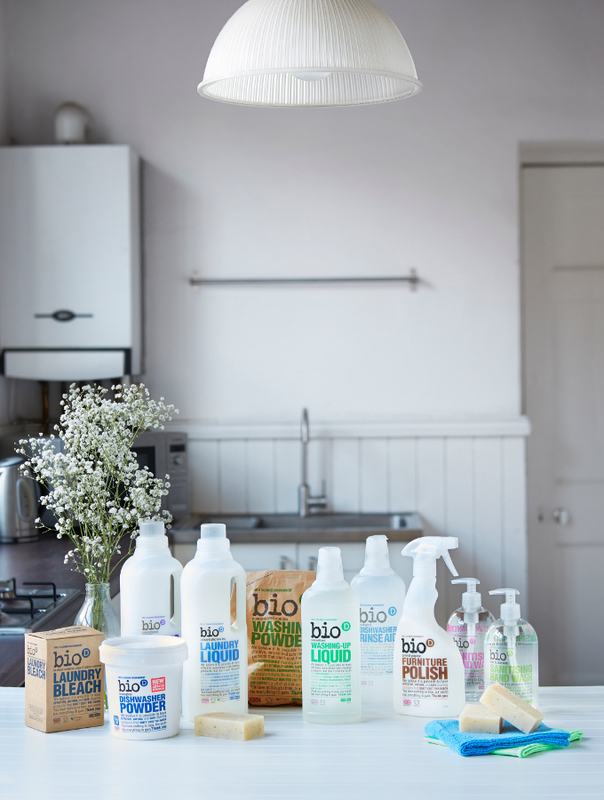 Use with Bio D dishwasher rinse aid for best results. Up to 72 washes. Remove scraps of food, place one level scoop of Dishwasher detergent in to the machine’s dispenser. Ensure the machine’s rinse aid reservoir is filled with Bio-D Rinse Aid. Always follow the machine manufacturer’s instructions. 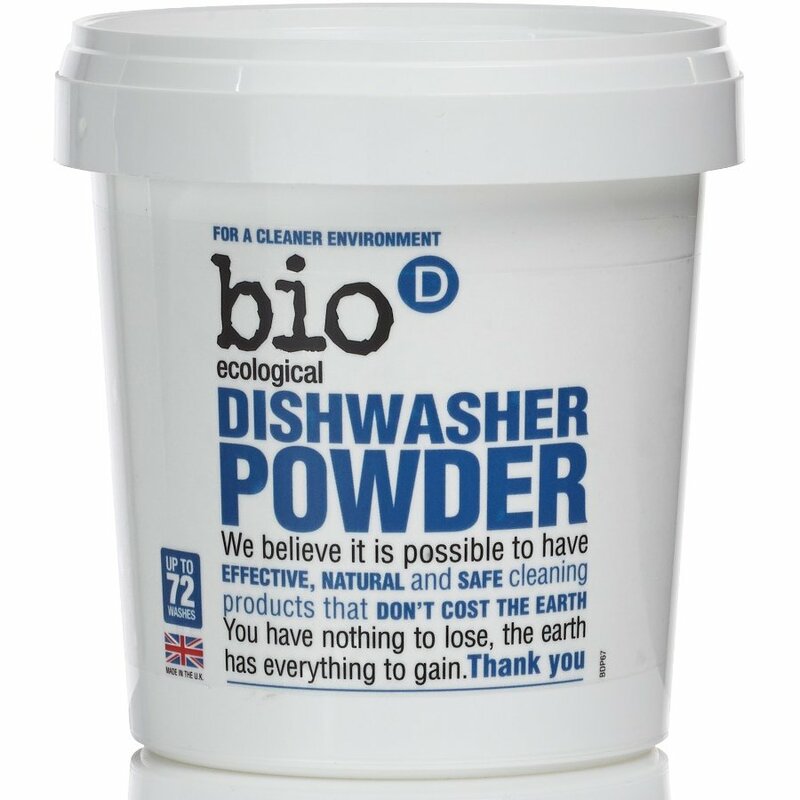 The Bio D Dishwasher Powder - 720g product ethics are indicated below. To learn more about these product ethics and to see related products, follow the links below. This did not work at all well in my Bosch dishwasher when compared with Ecover All-in-One tablets. It also comes in a single use plastic tub with a plastic dispenser rather than a recycleable cardboard box which is not eco-friendly. Works well but I wish it would come in boxes for bulk buys and there is no need for the plastic scoop every time. I buy in bulk and put into a large glass jar but end up with lots of plastic tubs and scoops to find a use for. Works better than any of the tablets we've tried, and saves on the plastic wrappers. Very pleased! 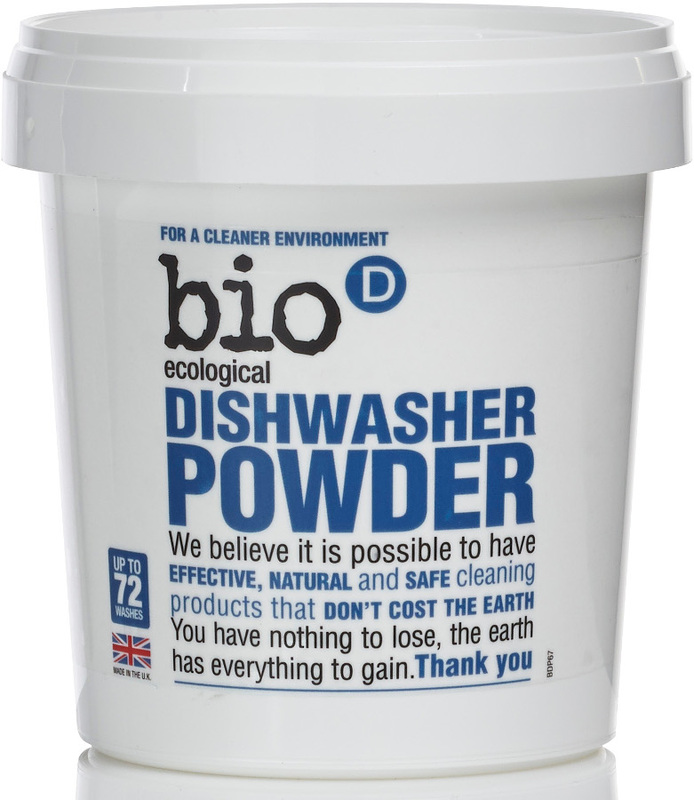 Q: Can the bio D PLASTIC tub containing dishwasher powder be recycled? I am referring to the 720 g tub of dishwasher powder. 12 out of 12 found this question and answer helpful.